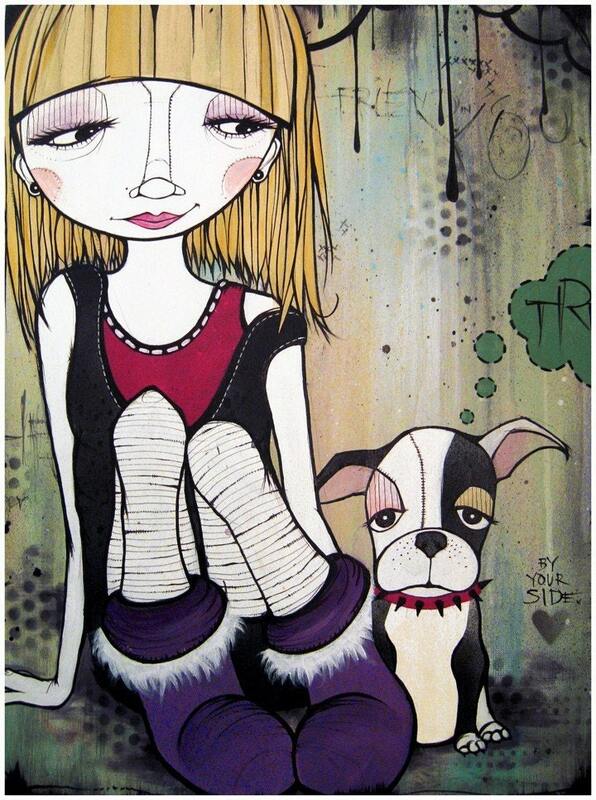 Kelli Murray Art has that look. You know it - the muted colors, the doe-eyed girls, the flowing hair. 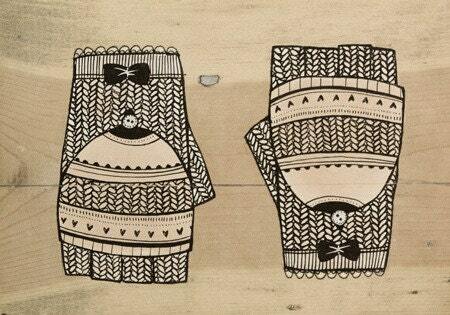 I love this style of illustration and I bet you do too! Kelli has been extremely generous and has offered up a print for one lucky reader! Read on for the interview and giveaway details! I am 25 and I live in Encintas, CA with my husband and kitten. I work full time as the head designer for a clothing company called Jedidiah based out of San Diego. I am also a self taught artist and love to paint, sketch and do freelance design in my free time. 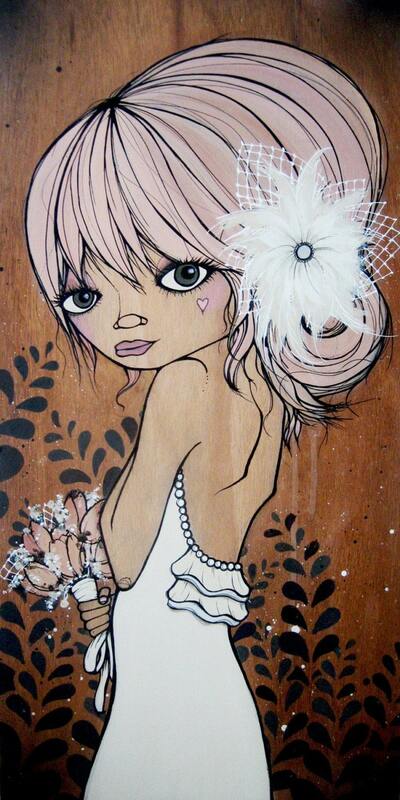 With my paintings, I always use wood as my canvas. I use acrylic paint for most of my work but also use india ink or liquid acrylics for my line work. Some of my illustrations are done with pencil and then brought to life digitally. I heard about Etsy through one of my good friends who had started a shop a long time ago and found a lot of success in it. The risk is low and it is a wonderful outlet to get your art more visible. It was also a way for people to buy PRINTS of my work at a more reasonable price than my originals. I love the etsy community. BLOGS! i am so inspired by blogs! But that is just the beginning. I was first drawn to art through a friend immersed in street culture. So I suppose that was my first inspiration. 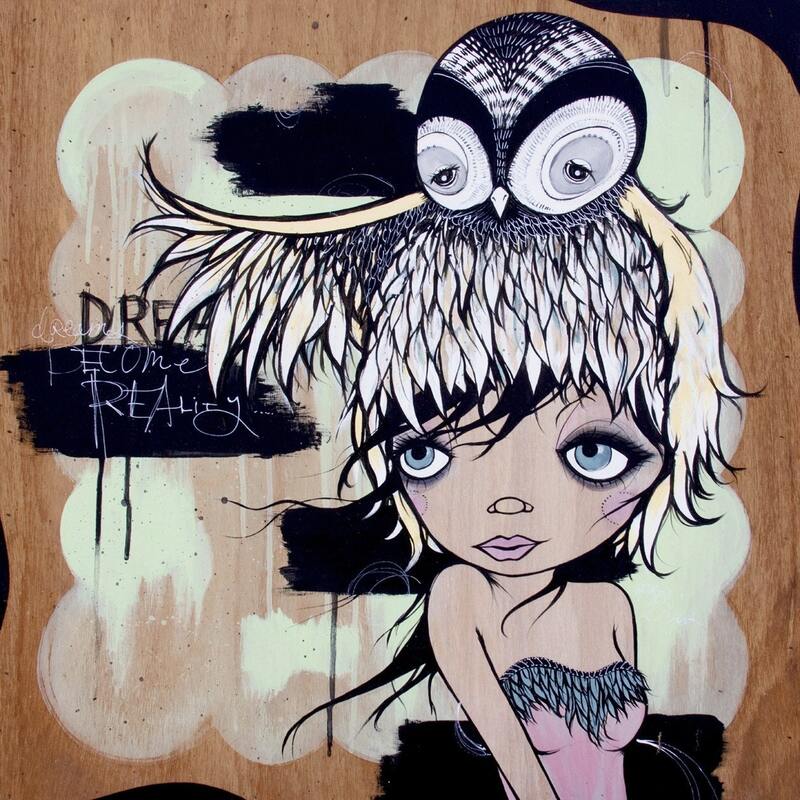 I loved the character illustrations of street artists like Fafi and Miss Van....and still do. I think my characters are extensions of me and I love to portray emotion in my work. I'm constantly inspired by nature, by fashion, by texture and color. Constantly changing but at the moment it is Bon Iver and Jonsi. i wear boots. LOTS of boots. i drink an iced americano. TIME...I wish there was more time to spend with the ones i love. my husband. He is the all time best coffee date. A cat...my cat Bam has the life. I am quite jealous of him. I think my Bride piece. This is the painting I did a few weeks before my wedding. We had it set up at the reception and it holds a special place in my heart. It is actually the only original I have kept for myself. Kelli has generously offered up a print of "Rooted in Love" to a lucky winner! 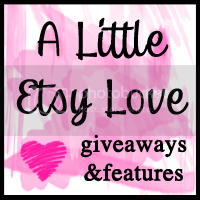 - Head over to Kelli Murray Art and tell me your favorite item! - Like Kelli Murray Art on Facebook. - Follow Kelli Murray Art on Twitter. Fine print: Giveaway begins when it is posted and ends at 11:59pm pacific standard time November 26, 2010. A winner will be selected by a random number generator on November 27, 2010 and will be emailed promptly. I follow her blog and your blog. My favorite item is FREE BIRD - canvas print. Wow! Nice interview and amazing giveaway! 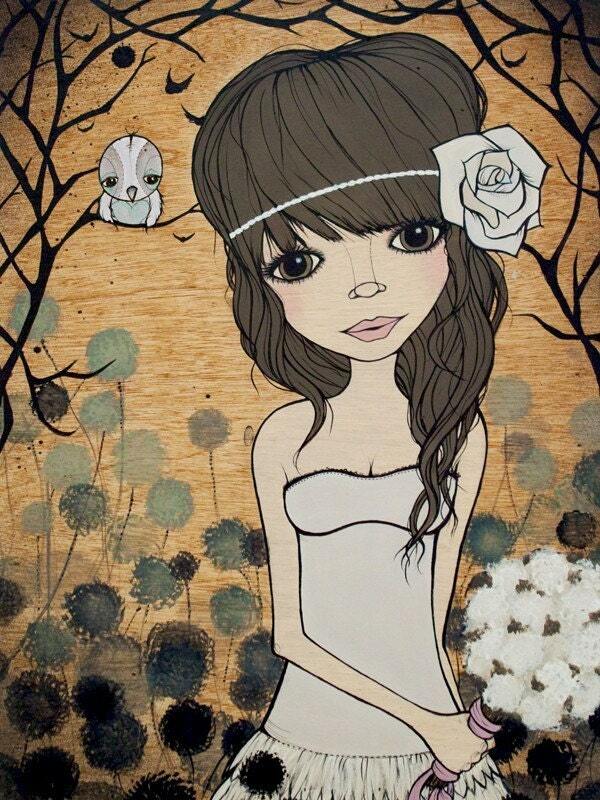 I really love Kelli's art, she is super talented! I like her art on Facebook already! I love her work! 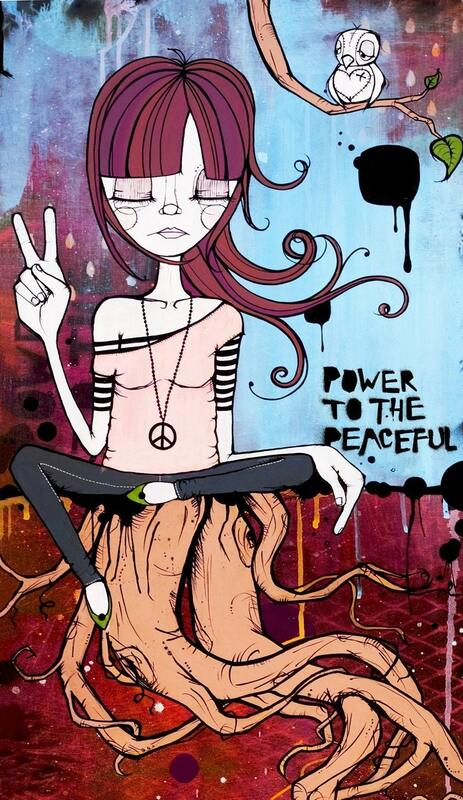 power to the peaceful is my favorite! I follow your blog and Kelli's!! My favorite item from Kelli's shop is her Little Indian Canvas Print! I follow Kelli each day. She is my fave and a great person. Dreamers awake is awesome...but her wedding illustrations are beautiful...she did her own invitations for her wedding. I liked Kelli Murray on facebook! I like Kate and Oli on facebook! 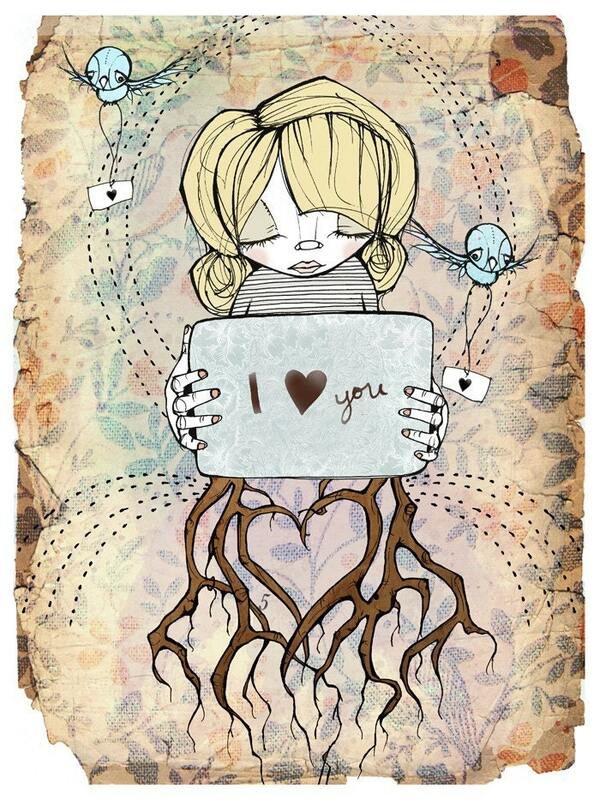 My favourite piece of Kelli Murray's art IS actually Rooted In Love! I follow Kelli's blog via GFC. My favourite item: Owl feathers. I follow both of your blogs...yeah. and I already liked her on facebook. such fun. 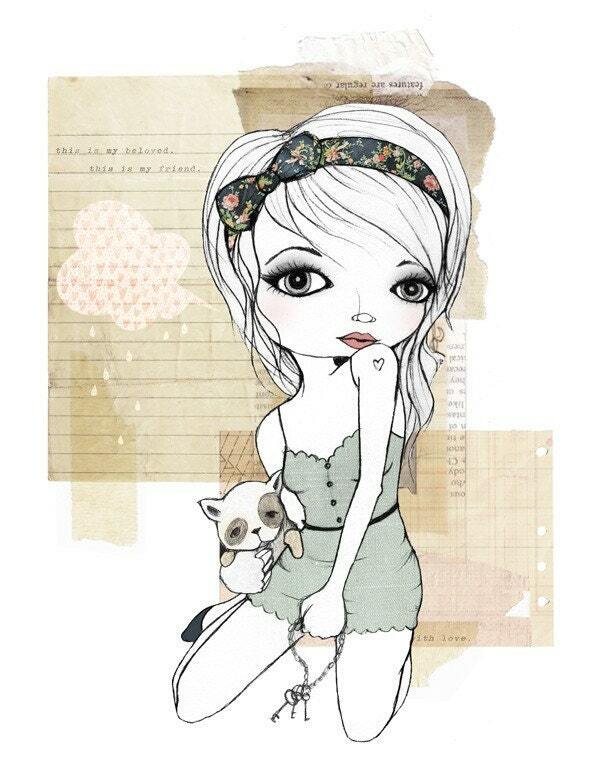 I adore the Smitten original print!!! Exciting! I love Kelli's work! :) My favourite pieces are "My heart carries my through" and "Rooted in love". Hah....and also a follower on twitter. I ADORE "My Heart Carries Me Through"
I follow her blog, she is adorable! love her i love her illustrations, they are so pretty! I also adore her "My Heart Carries Me Through!" I follow @kellicreates on Twitter! Also, I am an email subscriber to kateandoli.com! I "Like" Kate and Oli on Facebook. following the blog! and i don't think you realize just how in love with these i am! ^favorite piece from her shop! subscribed to kate and oli mailing list! I follow your blog & Kelli's with GFC! I love art. I live a few minutes from NYC, so I go to the art museums frequently. It takes a lot to get me really in love with a piece. I cannot even express how much I love Kelli's art. 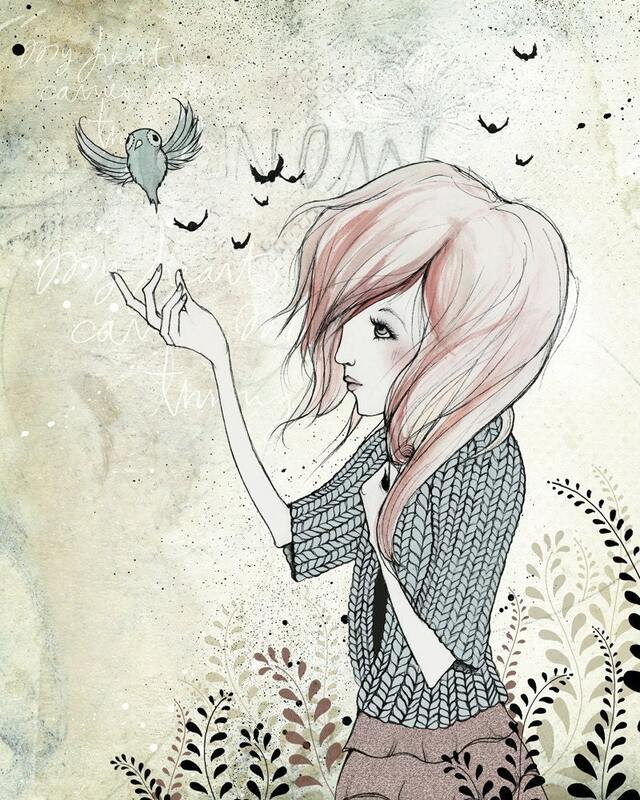 It is so whimsical and expressive. I would buy every single piece and hang them in my house. My absolutely favorite is 'My Heart Carries Me Through'. I had recently been through a very rough time and I constantly say that its my heart that carries me through the hard times. I am so in love with this piece. Its incredible. The "My Beloved, My Friend" piece also really pulls me in. 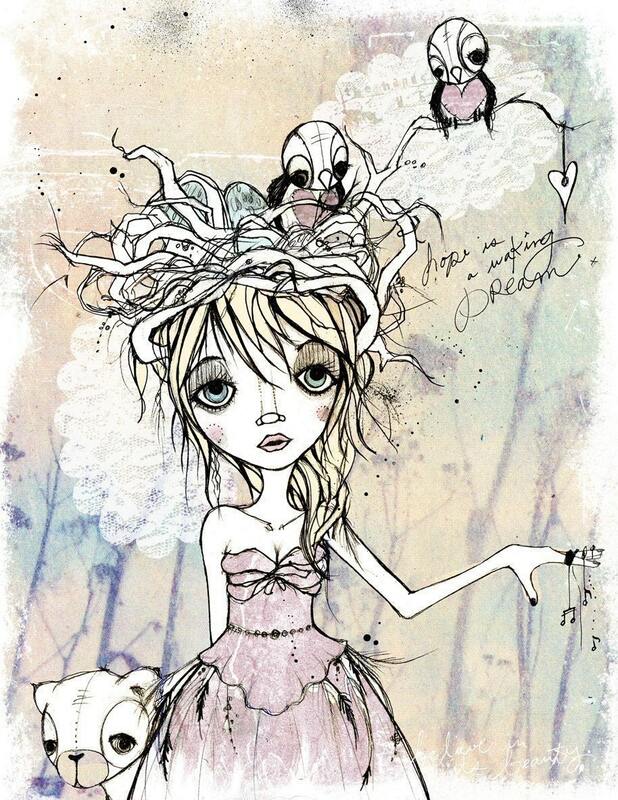 It reminds me a lot of myself- I love the vintage floral print of her headband, she has long wavy hair, I adore skeleton keys and find them very fascinating, and my chihuahuas are my best friends. I always hold them like the girl in the print. Sorry this is so long.. 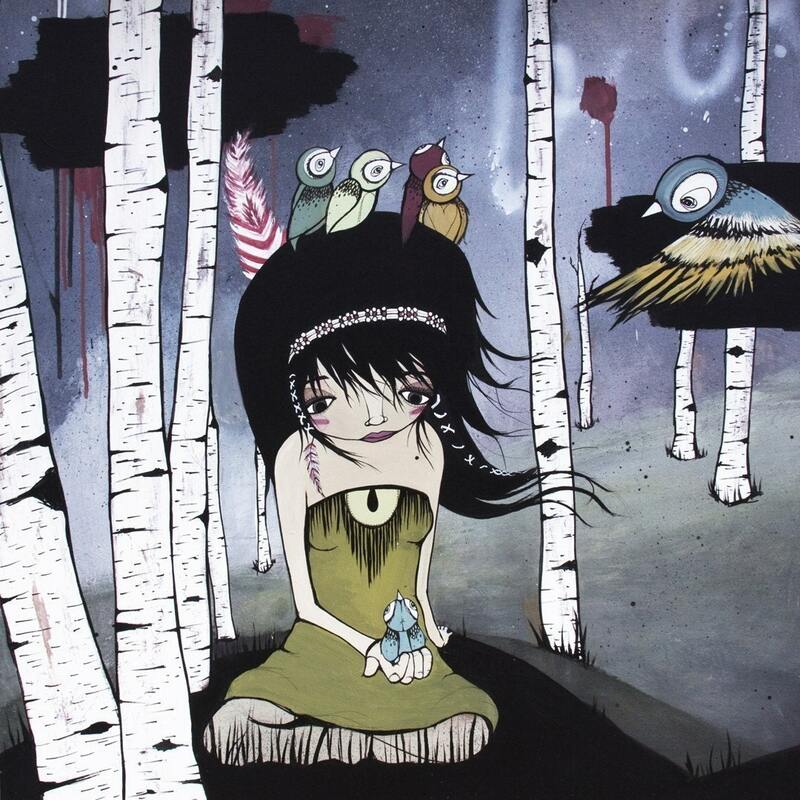 I really fell in love with Kelli's art. Keeping my fingers crossed. big time. I follow Kelli on twitter! I follow both you and Kelli via GFC! I like Kelli on Facebook! I am following Kelli on Twitter - I am CollinskyCo there. What neat art! I really like the My Heart Carries me Through on canvas. You are very talented! Thanks for the giveaway!